Live music. Hip-hop ciphers. Local vendors. These are some of the things people can expect from the fourth annual DreamFest Weekend. In addition to showcasing Memphis’ rich culture and music scene, the three-day music festival seeks to promote unity. The gathering was inspired by Martin Luther King Jr’s world-renowned “I Have a Dream” speech. DreamFest kicks off Friday with a concert featuring performances from a diverse lineup of talent. Iron Mic Coalition, YoYo Munie, R.I.C.O., DJ DNyce, Jus Bentley, Chris Hill, DJ Wyzlyfe, DeJaNique, JROQSOL, and a multitude of others will grace the stage. The concert will take place at the 1524 Events & Banquet Facility and be hosted by K97's Ena Esco. On Saturday, The Overlooked: Reloaded Showcase will also occur at the 1524 Events & Banquet Facility. The event will feature performances from Tyke T, Tori Whodat, Marco Pave, Hippy Soul, violinist Mario Williams, and several others. DreamFest weekend will end on Sunday at Minglewood Hall. Hip-hop heads Artistik Approach and Marco Pave will perform in the venue’s Madison Dance Studio for a special installment of “Artistik Lounge." 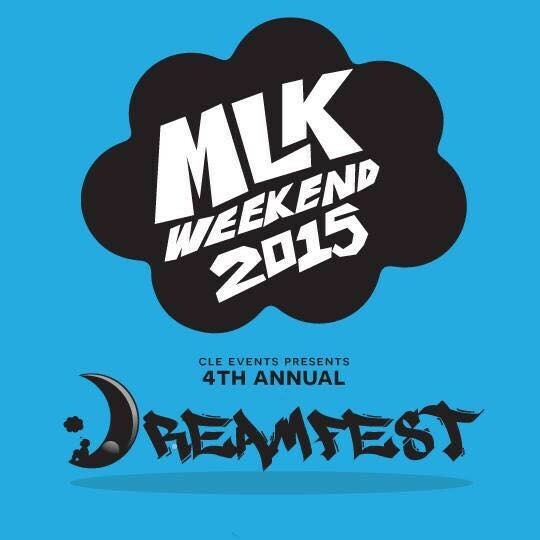 Dreamfest is being presented by CLE Events in collaboration with Driven By Music and Artistik Lounge. Event sponsors include Evergreen Grill, Paradigm Dental, Brister Street Productions, Sweet Potato Baby, Angie Nicole Photography, Legacy SoulFood, Meekie's Munchies, and more. Food and beverages will be available at all events throughout the weekend. All three days of DreamFest begins at 7 p.m. Admission to each event is $10. For more information on DreamFest, click here.